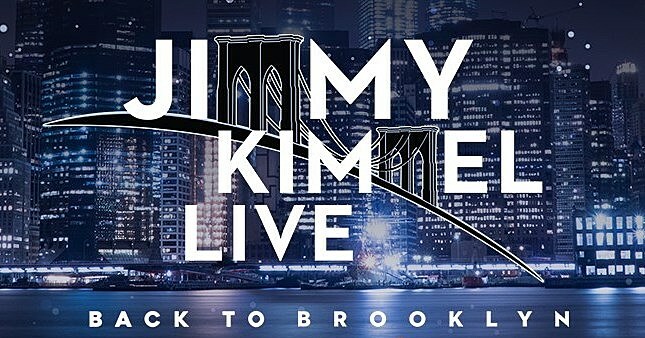 Jimmy Kimmel Live is coming back to Brooklyn for another week of shows at BAM’s Howard Gilman Opera House from October 15-19. Guests will include Adam Sandler, John Krasinski, Cardi B, Alexandria Ocasio Cortez, Julia Louis-Dreyfus, Mike Birbiglia (who just made the move to Broadway), with musical performances from St. Vincent, Bebe Rexha, Wu Tang Clan, and more. Free tickets to the shows’ tapings are available now.